I understand that as a homeowner, your goal is to sell your house as quickly as possible and for top dollar. You are depending on your Realtor to position your house to accomplish that! The problem is that the market is competitive and making your house stand out from its competition can be a challenge. To overcome this challenge, some agents spend a lot of extra money on ads, or worse, they try to convince their client to settle for the first marginally acceptable offer just to close the deal and move on. This isn’t ideal at all for either the seller or the agent. In fact, some properties will continue to sit on the market for long periods of time without even being sold and all the money, time and effort is lost. It doesn’t have to end like that though! The answer is to professionally stage the home with Jennifer Jones as an Accredited Staging Professional (ASP) for maximum “pop” factor that really makes the house stand out. Some homeowners think that staging won’t work for their house or that it will be too expensive. The truth is, in most every case, staging enhances the attractiveness of the home and leads to higher offers from buyers. Staging is an investment and more than pays for itself with the increase in offer amounts. Jennifer Jones states, "In my 13 years experience staging homes, my clients have been more than satisfied with the return on investment that I deliver. I currently work with over150 Realtors to help sell homes faster, and with higher offers than they would have gotten otherwise." Please view testimonials that express true satisfaction using House of Chic to professionally stage their houses. Jennifer is the absolute best at what she does. I met her originally several years ago through our realtor, where we used her to stage our house to sell. We sold that house in two weeks. We were so pleased with her work that we hired her to do some redesign work in our new home. She helped us decide the best pieces to keep and those to let go of. Additionally, she rearranged some of our current pieces and it made the room look brand new. She is fantastic at using what you already have, and recommending where to get new things if needed. She is also respectful of all budgets. Since that time, she has staged another home for us that sold in a week. I truly believe her work helped us sell much quicker and at a better price than if we hadn't hired her. She is a true joy to work with. I can't recommend Jennifer highly enough! 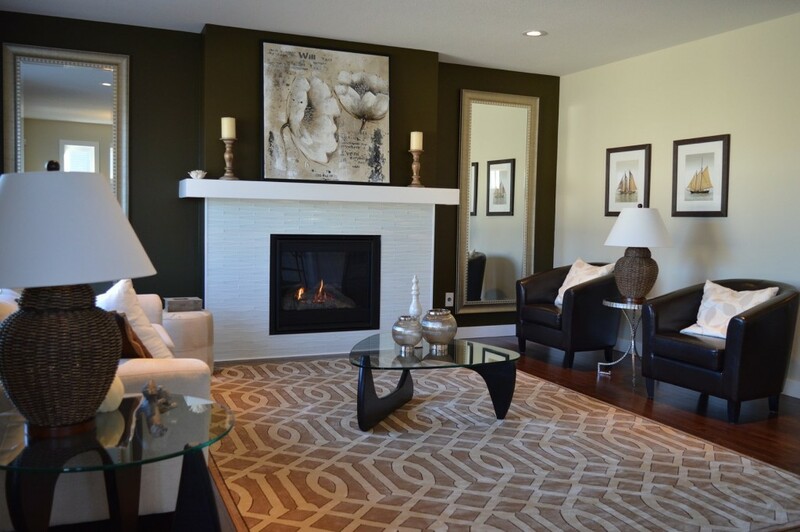 Are you ready to see what staging can do for your sales? Contact me today to discuss your current listings or to schedule an appointment. The Realtor or the homeowner contacts me. The property is Staged both interior and exterior, along with conditional issues addressed. The house is ready for professional pictures looking its very best to attract buyers quickly and for top dollar. Ready to prepare your house to enter the market, or need assistance giving your home a fresh appearance? Feel free to call, text or email me to schedule an appointment.